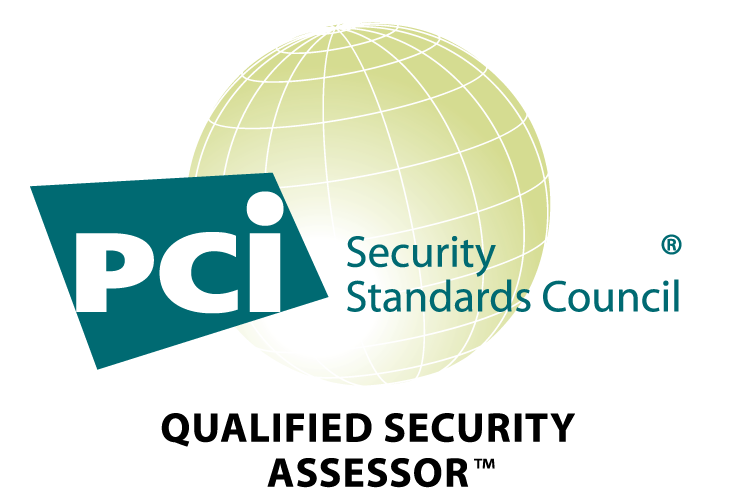 We’re now an approved PCI QSA! We’re pleased to announce that we’re now a Qualified Security Assessor! Exposure now offers PCI assessments for Merchants and Service Providers. We have QSA team members in the United States and Asia. Unlike other firms that only do assessments, we aim to complement our assessments with everything you need. In addition to PCI assessments, we can provide the risk assessment and penetration testing capabilities that you need for PCI compliance. We’re also building a training platform with custom content for OWASP and Secure Coding. Come see why we’re especially well suited to eliminating your PCI headaches. For more information, please call us at +1-650-272-0042 or email us at info@exposuresecurity.com!